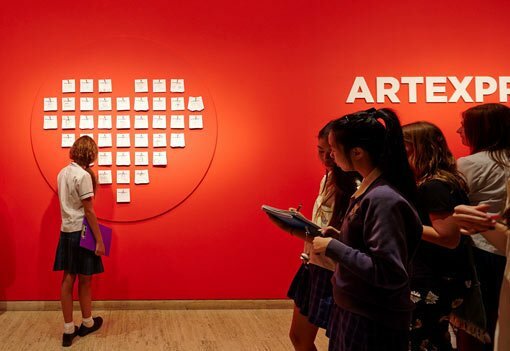 Featuring a selection of student artworks from the previous year’s HSC, ARTEXPRESS is one of the Gallery’s most popular exhibitions. 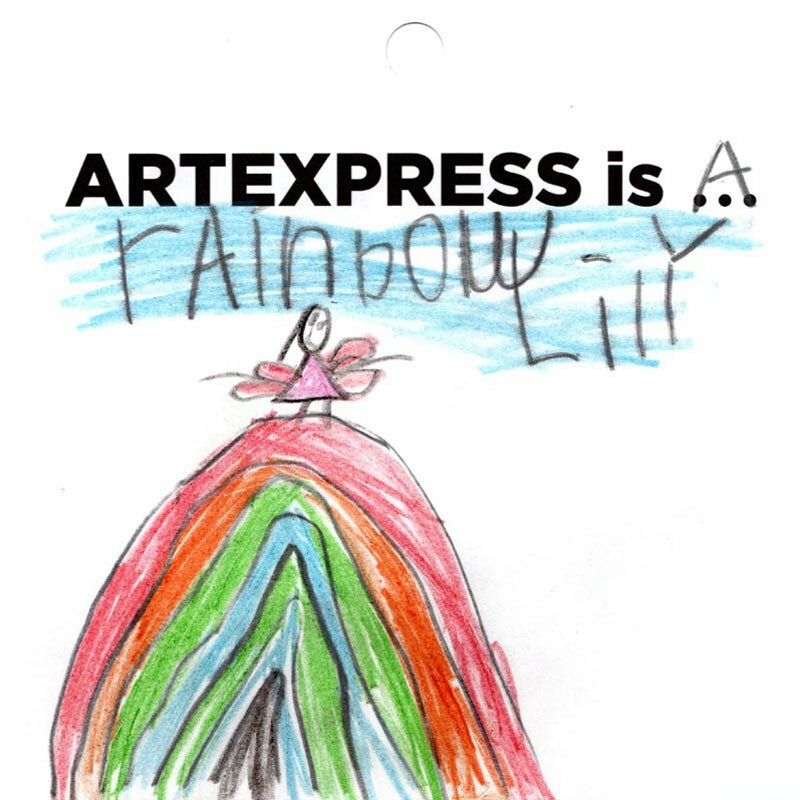 The talent, creativity and passion of the young artists is inspiring. 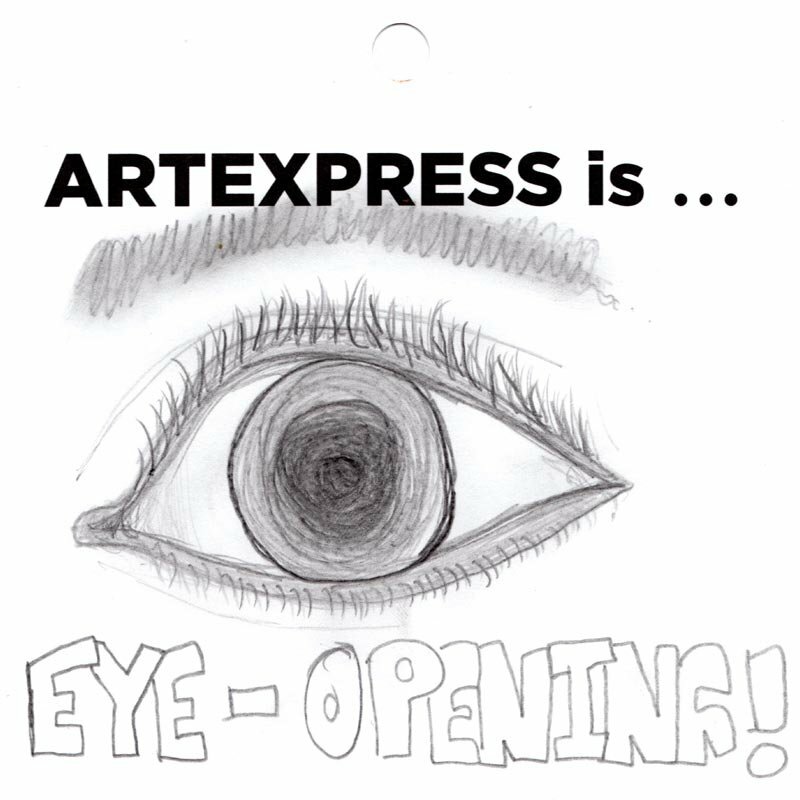 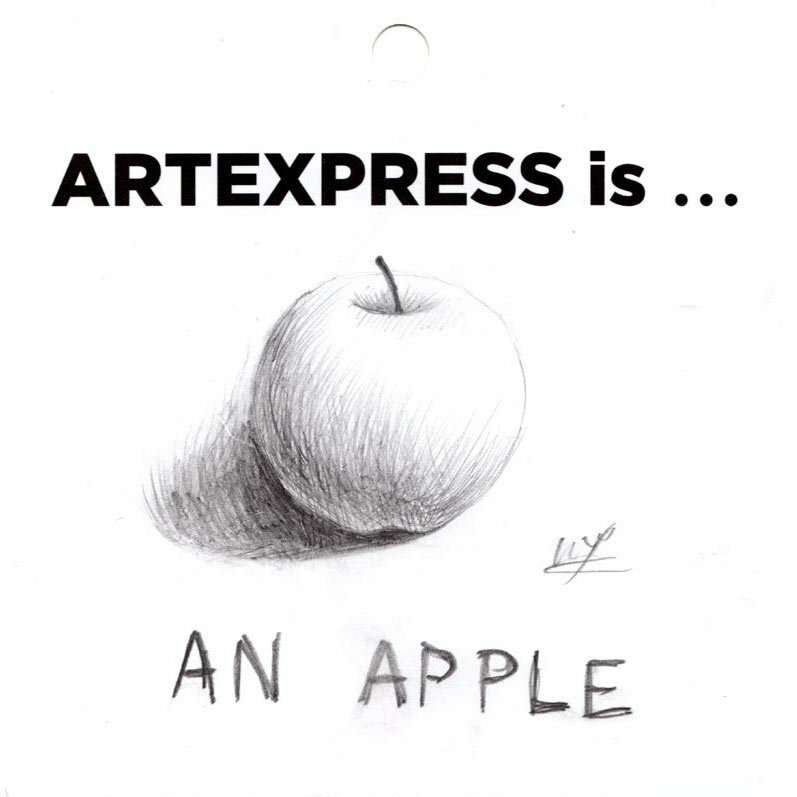 Visit Inside ARTEXPRESS to see all the works from this year’s exhibition online and listen to the students speak about their work. 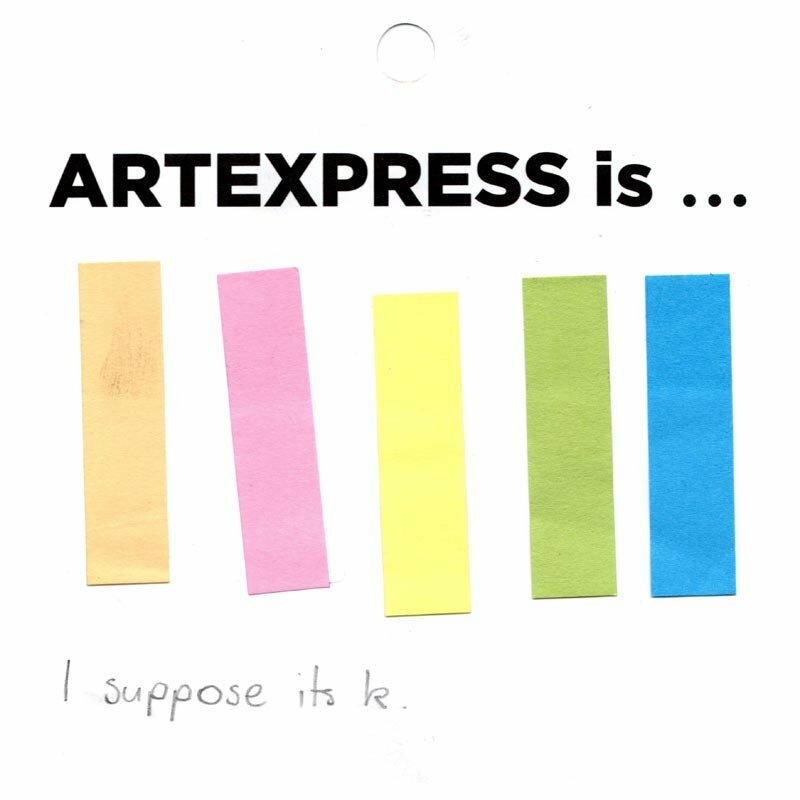 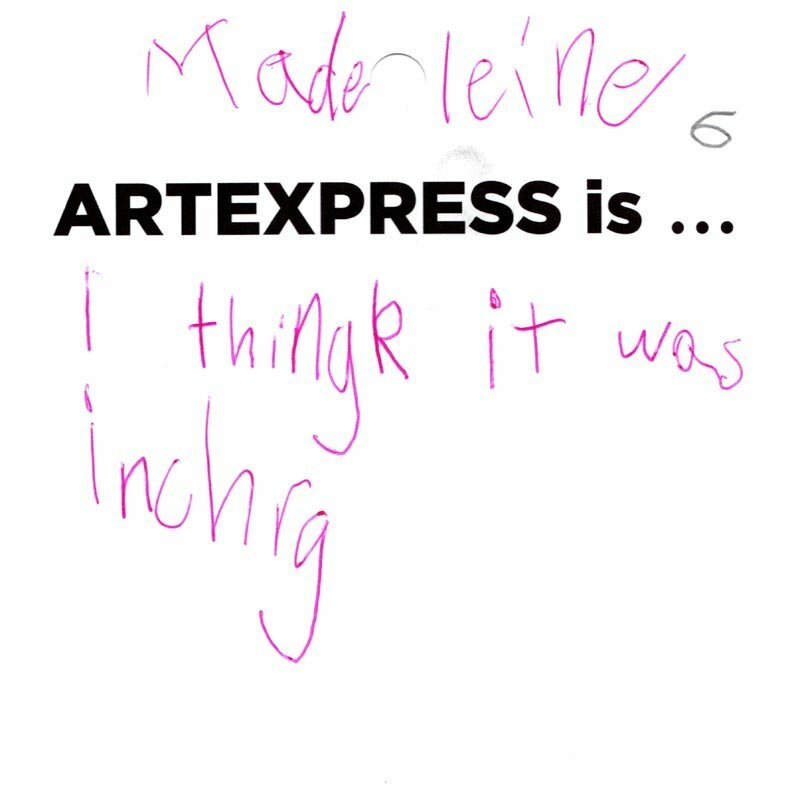 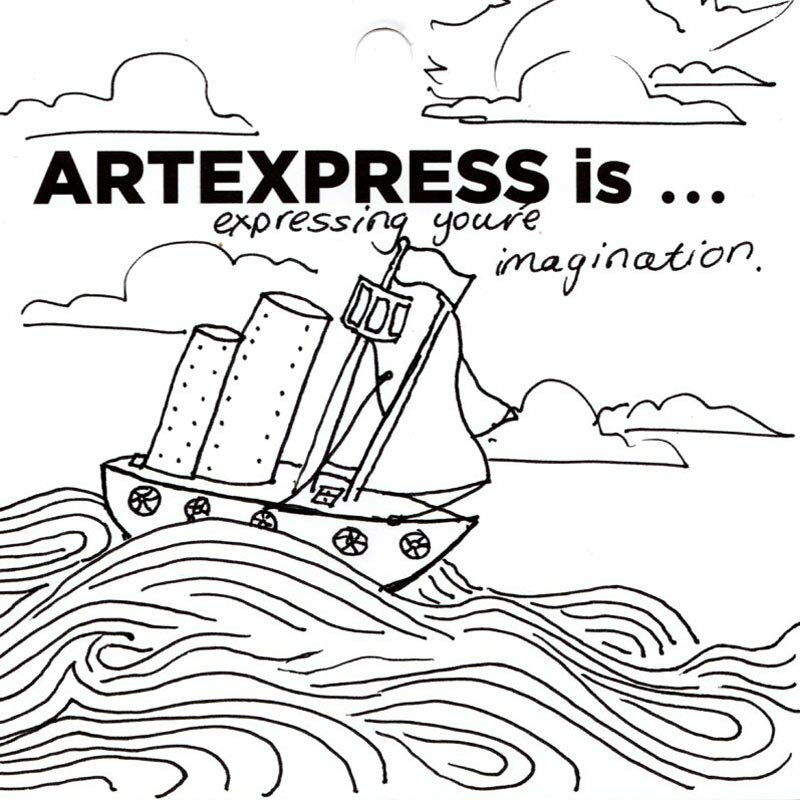 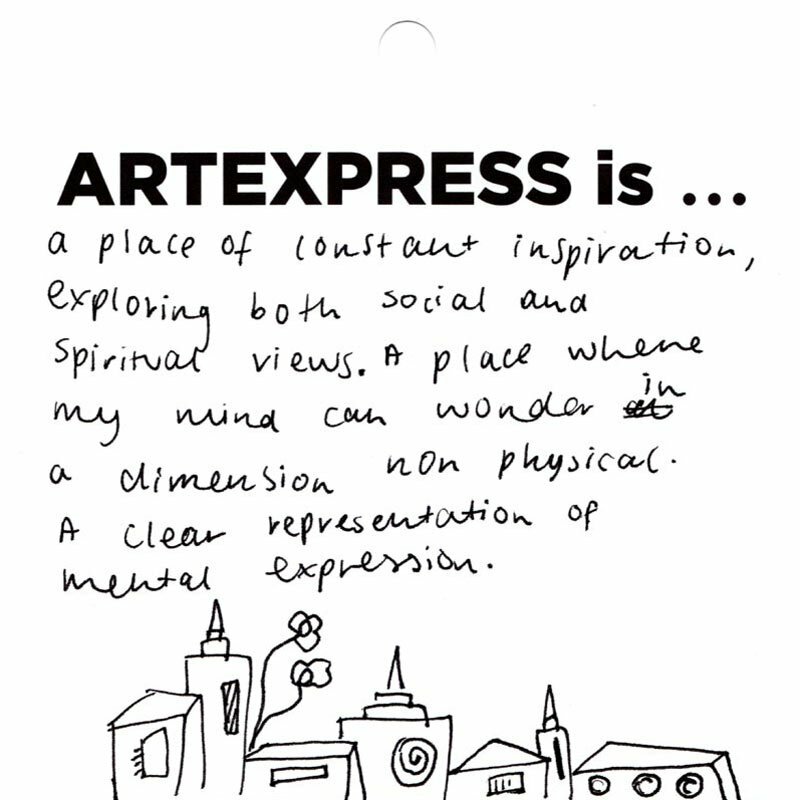 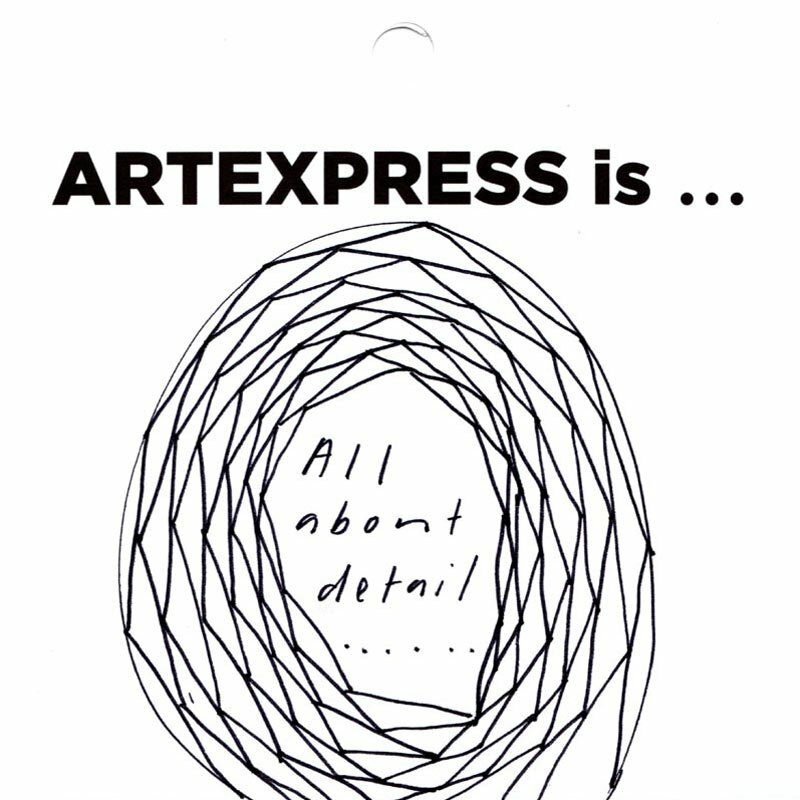 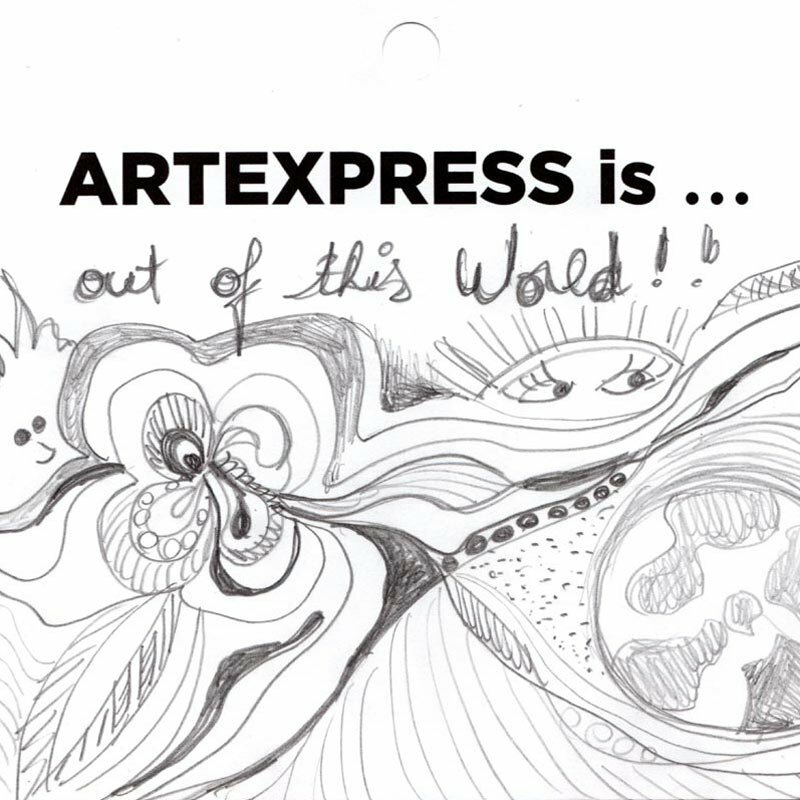 You’ve got until 5pm on 11 May to see the exhibition for yourself, and perhaps let us know what ARTEXPRESS is to you.